Our focus is to provide our clients with Peace of Mind. Every client is different……..We aim to make the difference to you. 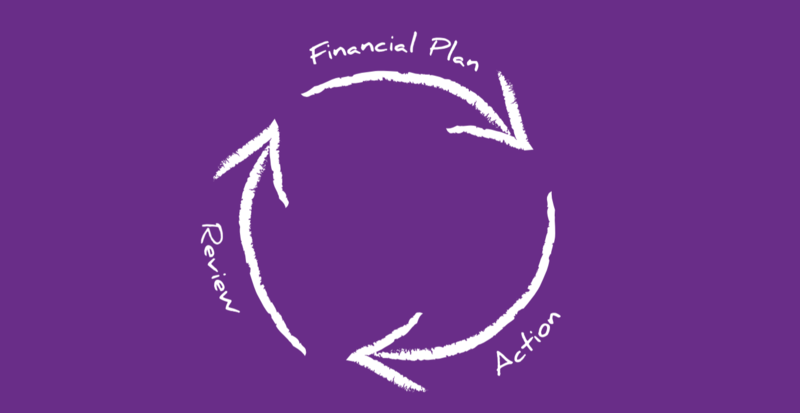 This process helps our clients to get the bigger picture regarding their finances. This in turn helps clients to live the life they want without the worry they’re ever going to run out of money. We arrange investment portfolios for short, medium and long term plans. Our investment solutions help to minimise the costs and maximise the returns, tax efficiently. Remember, just a 1% difference in your portfolio charges could save you thousands of pounds in the long term. All our advisers have been working with dentists for many years and have a detailed understanding of the NHS pension scheme and the changes made. We help our clients understand the advantages and benefits, and ensure that if Lifetime and Annual Allowances are likely to be breached that the relevant planning and forms are completed. Most of our clients are no employed and therefore have to insure themselves against their inability to work as dentists as a result of an accident or sickness. In our experience there is no insurance company that provides the best overall solution for dentists, so we dovetail two companies together to provide the most comprehensive cover available. We have access to every provider to ensure we find the most suitable product for you, whether you’re working in hospital, as a principal or self-employed associate. We work closely with all the main lenders, working with you to provide cash flow forecast’s, business plans and a second opinion on the purchase. We will ensure the proposal is presented correctly to secure funding for any dental practice. Setting a comprehensive and cost effective protection programme that ties in with NHS benefits is incredibly important. We set these plans up, as well as writing the plans into trust where appropriate. 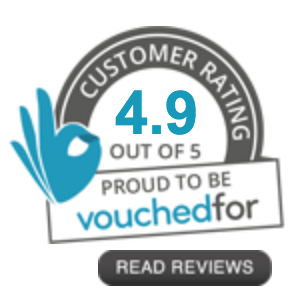 We also regularly review these for clients to make sure they’re continuing to get value for money. We work closely with other specialist professional firms such as accountants and lawyers to ensure you are making the most of your opportunities to pay less tax. 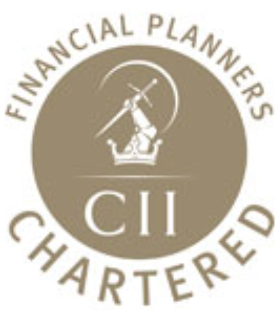 Should you decide to incorporate we can help you understand the tax, pension and income protection implications. We help practice principals plan an exit route in the most tax efficient way. We can also introduce you to our partners to help maximise your returns. Long term financial planning to ensure you are on track to achieve your goals, if you’re not then understand what changes need to be put in place. For many of our retained clients, we will willing take all their financial paperwork and organise and shred it, so you can focus on the things in life that you enjoy and are good at. Despite an additional main residence nil-rate band of £100,000, increasing to £175,000, taking the total nil-rate band to £500,000 each, many of our clients’ estates are likely to be liable for some Inheritance Tax. There are several simple solutions for this which can achieve either an immediate reduction in the liability or after two years. We avoid using complicated trust structures or any aggressive tax saving schemes.